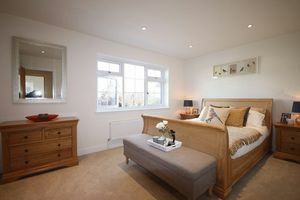 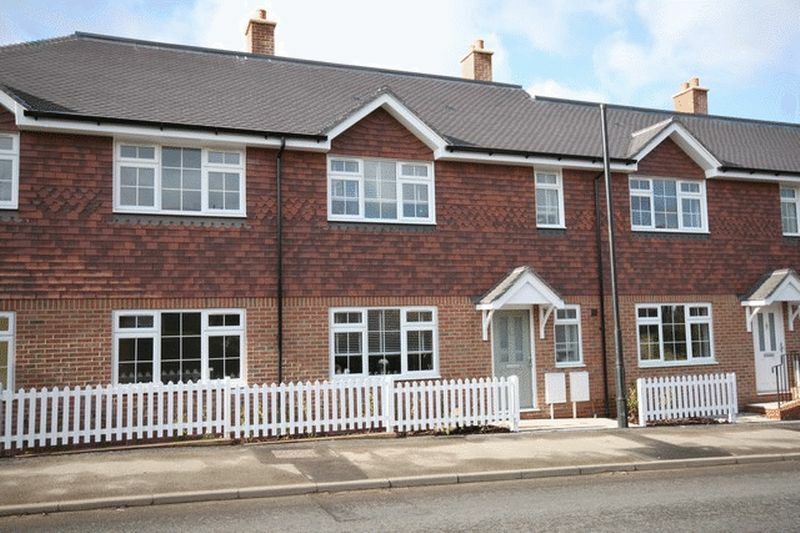 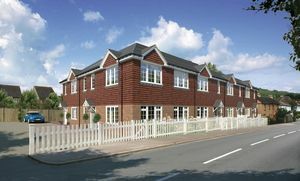 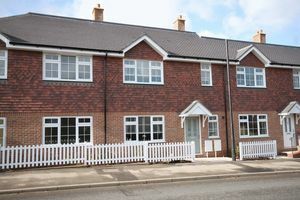 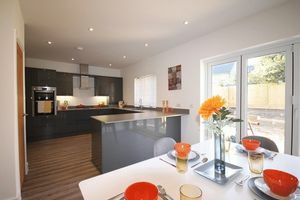 3 The Pilgrims comprises a well-proportioned three bedroom house with two allocated parking spaces and a landscaped rear garden. 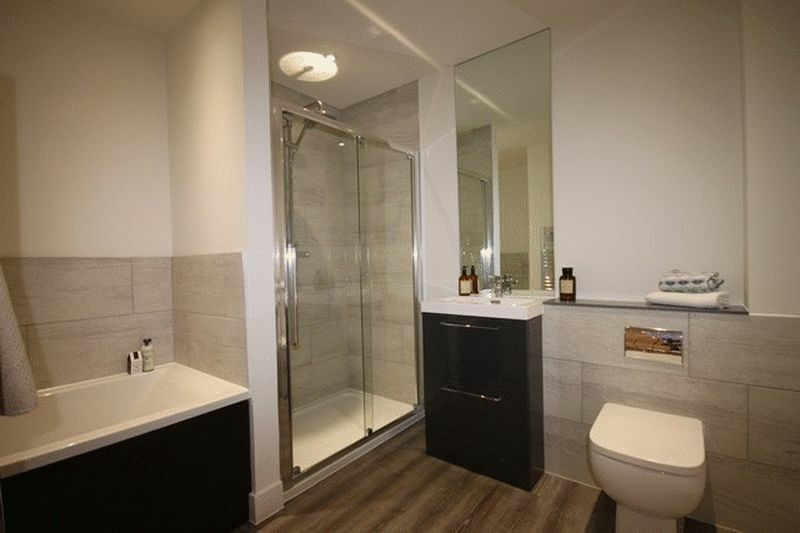 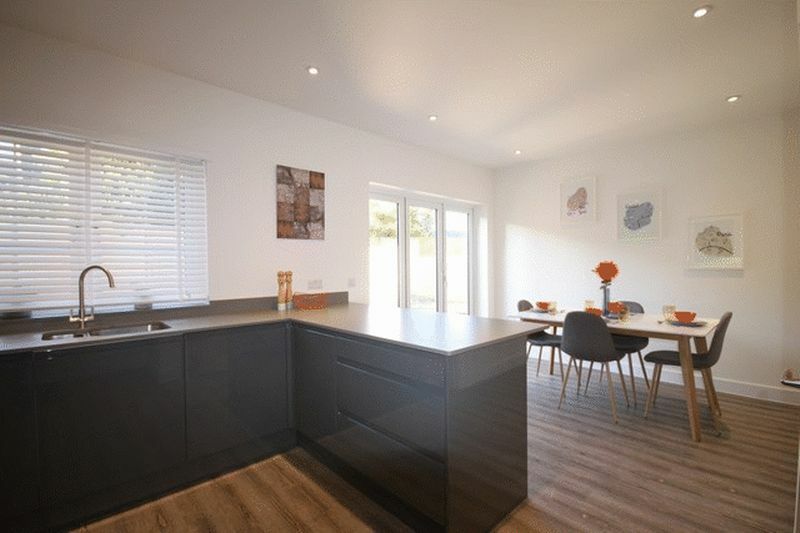 The internal accommodation is beautifully presented with a luxury kitchen/breakfast room with bi-fold doors leading out to the rear garden and a well appointed bathroom and en-suite shower room. 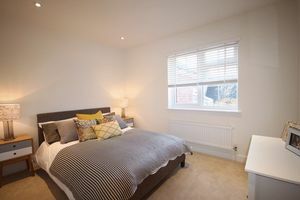 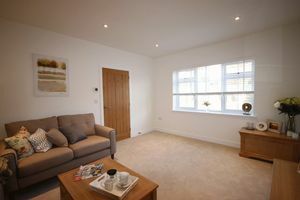 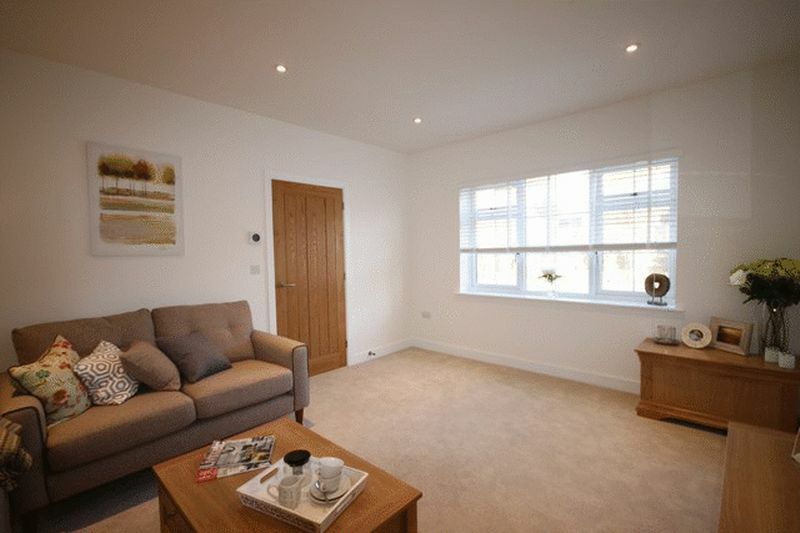 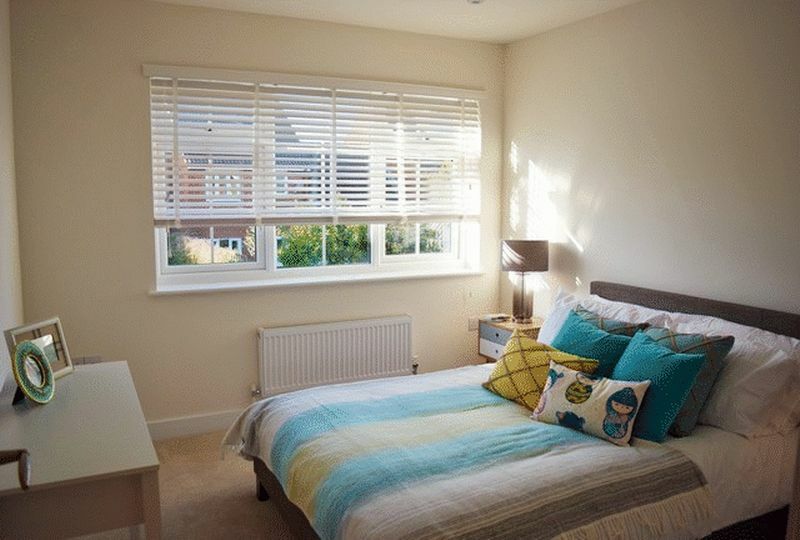 The property has gas fired central heating (underfloor to ground floor) as well as high efficiency acoustic double glazing amongst its many features. The property includes floor coverings to all rooms and there is a ten year Premier warranty.